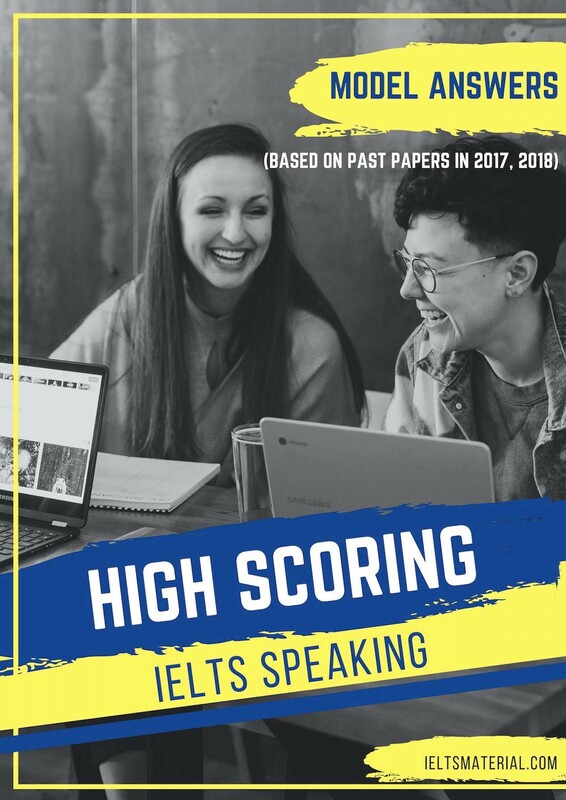 The correct use of idioms in English conversations is the way to distinguish native English speakers from those that learn English as a foreign language. 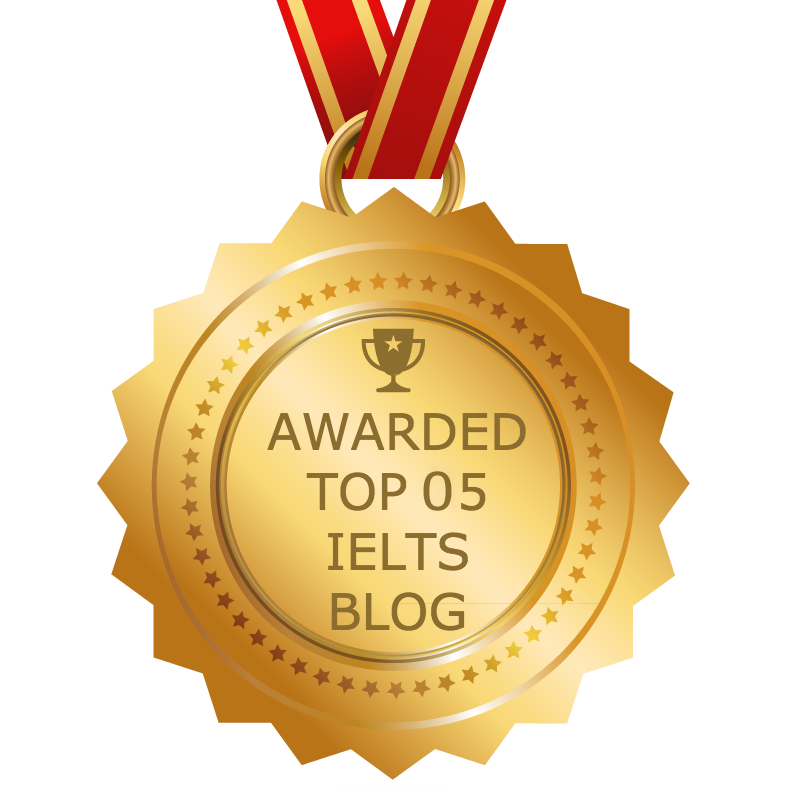 In the IELTS speaking test, using idioms can really help boost your IELTS score, if used properly. Nevertheless, it can also lower your score, if you can’t use them correctly. What we are trying to do in this lesson is to show you how idioms can be made the most of in the Speaking Test. Idiom – A group of words (or a single word) which have a meaning that is not understood by combining the standard definitions of the individual words (though that meaning may sometimes be inferred). Idioms are a style or form of (often artistic) expression, characteristic of a particular language, group, subculture, school of thought, generation, or medium (for example, movies and television). To master idioms really requires to understand them intellectually (perhaps by first reading) and also to hear them used properly by native speakers (or near native speakers) of English. Idioms can convey that the current situation being described has a resemblance with past history, and in that sense they may be similar to analogies or metaphors. 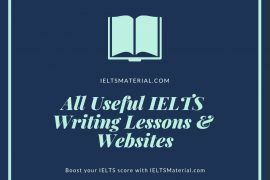 Learning some key idioms and their usages can help your score in IELTS writing and speaking tasks. It is suggested you not use about 2 idioms in an essay with 250 words. 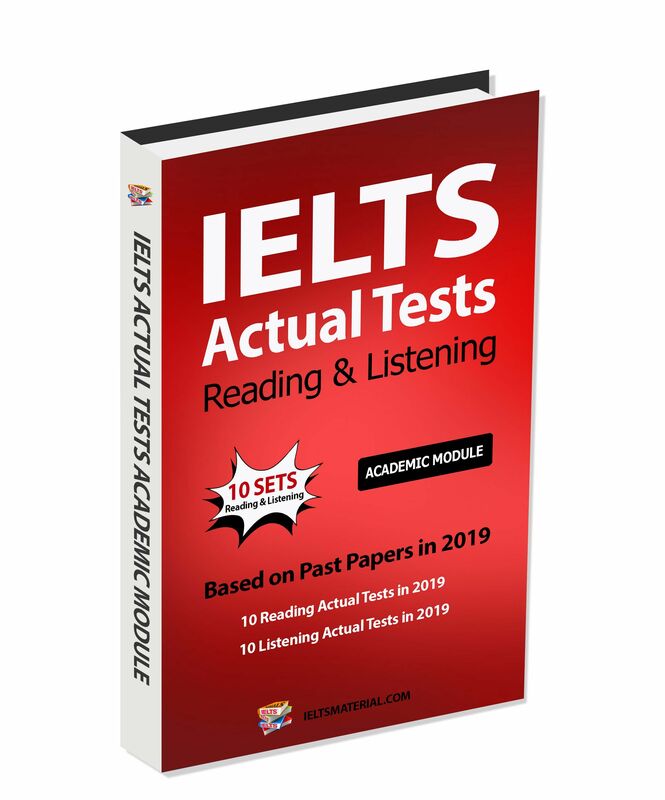 However, this is a very difficult statement to make with authority, as some idioms are used so frequently that we do not recognize them as idioms, so they are not likely counted as such by an examiner. You probably already know many of these most common idioms yourself, and also not realize they are idioms. An idiom may be so commonly used that it just seems like a second definition to you and the native speaker. 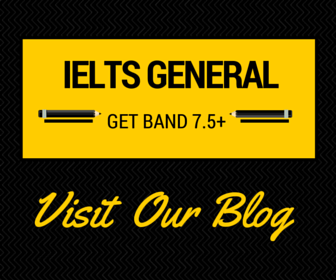 Do not try to use an idiom in an IELTS task unless you understand it and can use it properly. This is easier when writing an idiom than when speaking it. 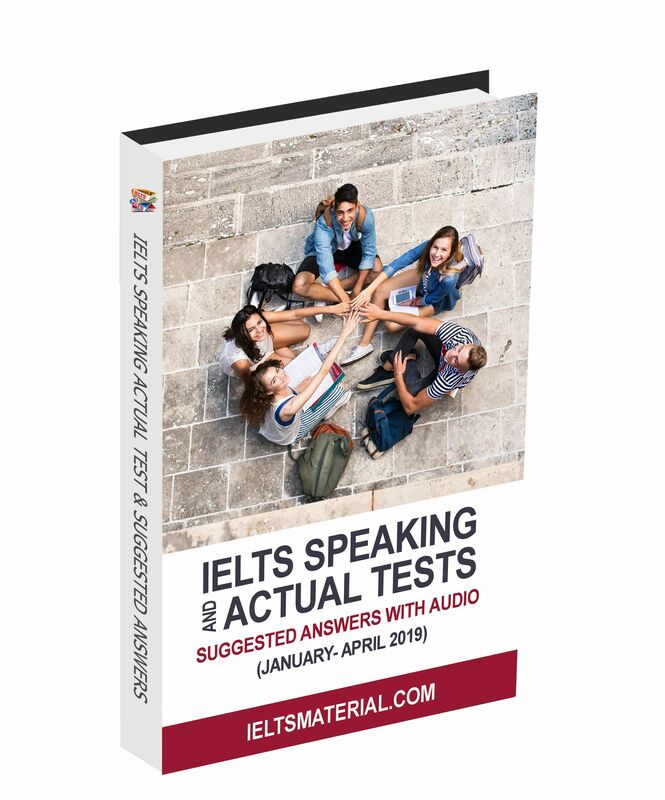 If using it in the IELTS speaking test, you should be able to use it with the proper inflection (pitch, tone, modulation, emphasis). It is important to think of the context of to whom or what the idiom is directed towards. 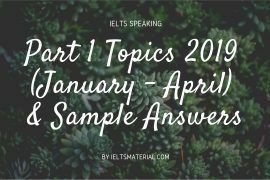 In this lesson, we are trying to focus on idioms that are more commonly used in business or academic contexts, and would therefore be more appropriate for an IELTS task. When we list an idiom with a W, it means we feel it is formal enough to use in your writing tasks. 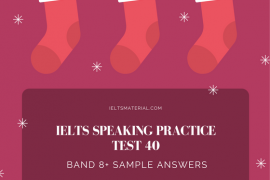 All the idioms in our list can be used on the speaking tasks, but if they do not have the W, we consider them a bit less formal and do not necessarily recommend them for your writing task. on the dot – W – happens at a particular time, precise time, exactly time. 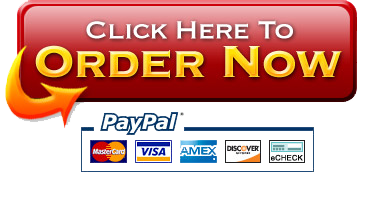 ==>The class will start at 8:00 a.m. on the dot, so don’t be late! and then some – and even more; and more than has been mentioned. ==> It looked like 20,000 people and then some were crowded into the stadium. Investors in the business got their money back and then some. Find my feet – to become comfortable doing something. ==>Moving to a new city was difficult as first, but I soon found my feet. read my/your/his mind – W – refers to the idea that thoughts are known by another. ==>I was surprised he knew what I was planning, like he could read my mind. before long W – a rather short amount of time. Cost an arm and a leg – really expensive. ==>This dress is really nice, but it cost me an arm and a leg. (the) bottom line W – most important number or information. ==>My bottom line to do this job is freedom from meddling! Don’t give me the details of what the client said about the bid, just tell me his bottom line. ==>We’re gonna have to burn the midnight oil to get this job done by tomorrow. ==> Well, it was nice chatting with you, but it’s time for me to call it a day. change one’s mind W – to change a decision or opinion. ==>Nothing you have told me motivates me to change my mind. Over the moon – to be extremely pleased or happy. 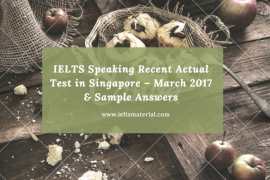 ==>I was over the moon when I passed my speaking test. (Right) off the top of my head – saying something without giving it too much thought or without precise knowledge. ==>You are familiar enough with the data. Give us the information off the top of your head. catch your/my/his eye W – something or someone that has a visual attraction for you, can be a written description as well. Really is often used to introduce this idiom. ==>That pretty girl really caught my eye. Do any of these watches catch your eye? The price on that advertised special really caught my eye. ==> She’s a bit down in the dumps because she failed one of her exams. ==>His teaching process is on the cutting edge. This new computer is cutting edge technology. Put all your eggs in one basket – put all your money or effort into one thing. ==> Despite terrorism, Obama still kept calm, and told his staff to chill out, and got back to work. Miss the boat – miss an opportunity. ==>I sent my application in late and I think I missed the boat. Once in a blue moon – happens very rarely. 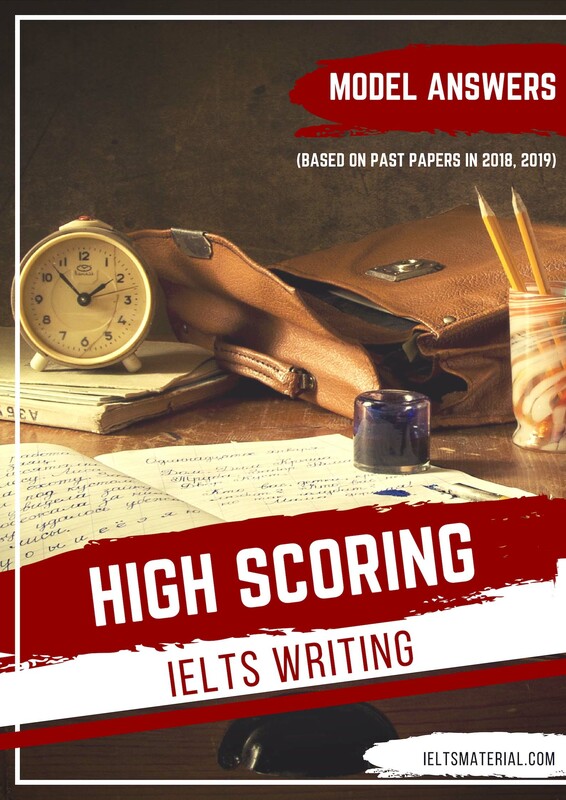 ==>A student will get a 9 in the IELTS writing test once in a blue moon. white elephant W – an unprofitable investment, something that is large and unwieldy and is a nuisance and/or expensive to maintain. ==>That new motorbike I bought is really a white elephant, it is expensive and too big for these streets. 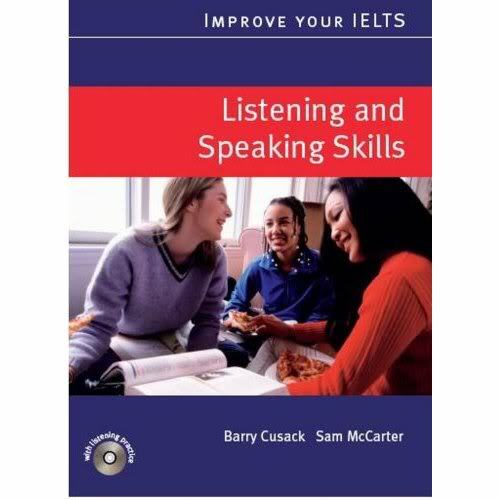 Next lesson about Idioms ((posted on 27th May) on IELTS Material, you can learn another 22 Common Idioms for IELTS Speaking . 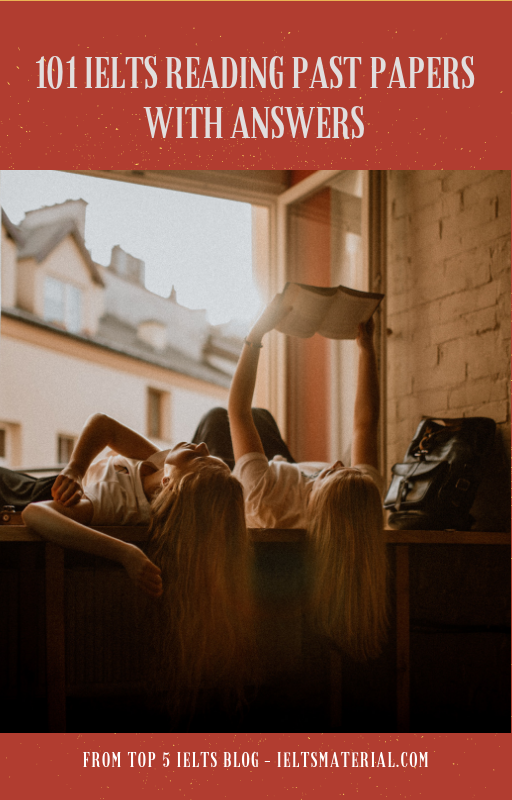 In case you want to build up your knowledge about English Idioms, you can check out the popular book named English Idioms in Use on our blog. I hope you found this useful. If you have any questions please let me know in the comments below or on the Facebook page. The best way to keep up to date with posts like this is to like us on Facebook. 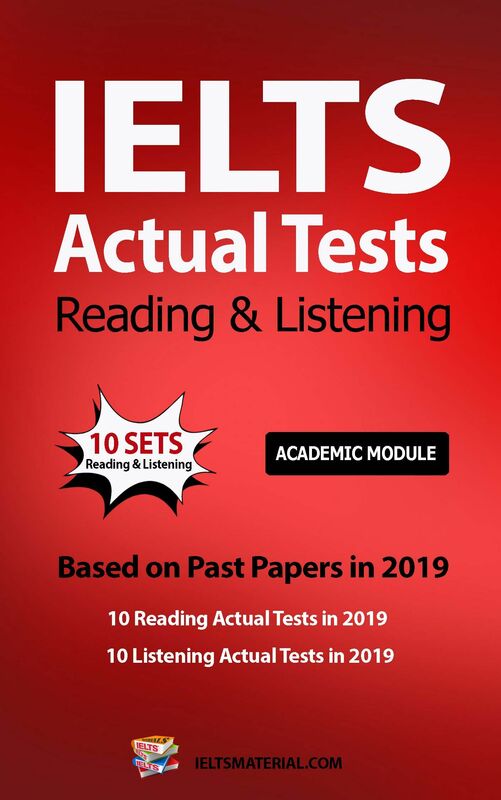 Click here to return to the homepage, or click one of the links below to check out more great IELTS stuff. 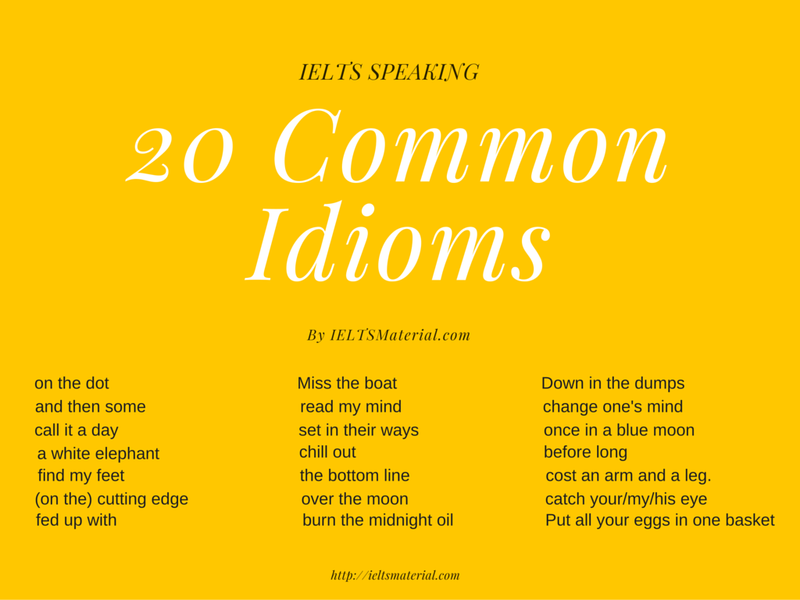 The title of this page is “22 common idioms” however the picture reads “20 common idioms” instead of 22. Please read the article for all 22 common idioms. We are so sorry for missing 2 idioms in the picture.